Luxury labels and designer fashion straight off the catwalk. 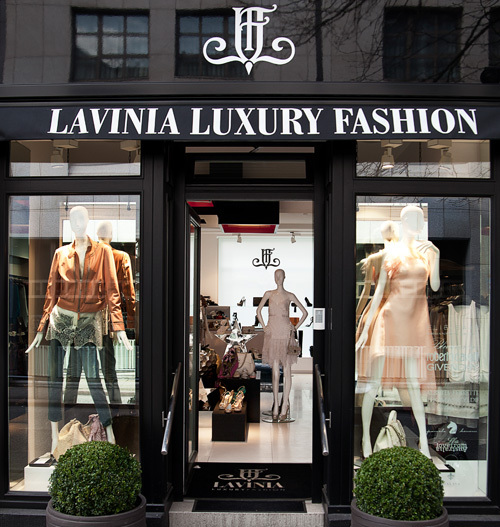 Welcome to Hamburg’s new meeting place for women with class, elegance, and a passion for style. Fashion for every mood, and for all occasions. Whether you’re looking for timeless basics, sophisticated separates, glamorous evening gowns or comfy casual-wear – enjoy the playful range our collection has to offer! Make your look unmistakable with exquisite pieces from the world’s most cutting-edge designers. 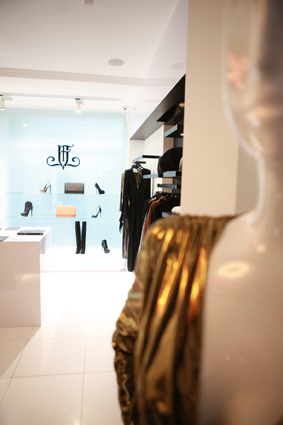 From high-end fashion, to cutting-edge trend labels, to luxury labels hot off the international runways. In our elegant showrooms we present you with our personal label highlights: extravagant creations of cashmere, silk, and chiffon. To-die-for heels, trendy boots, breathtaking jewellery, and stylish accessories will complete your perfect look from head to toe. Confident fashionistas will fall in love with our gorgeous must-haves. 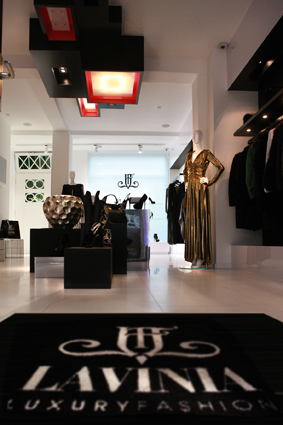 Straight from the international fashion centres London, Paris, Milan, New York and Los Angeles. Make each day a fashion statement. Be extraordinary, not unremarkable. Be unique, be unmistakably you.